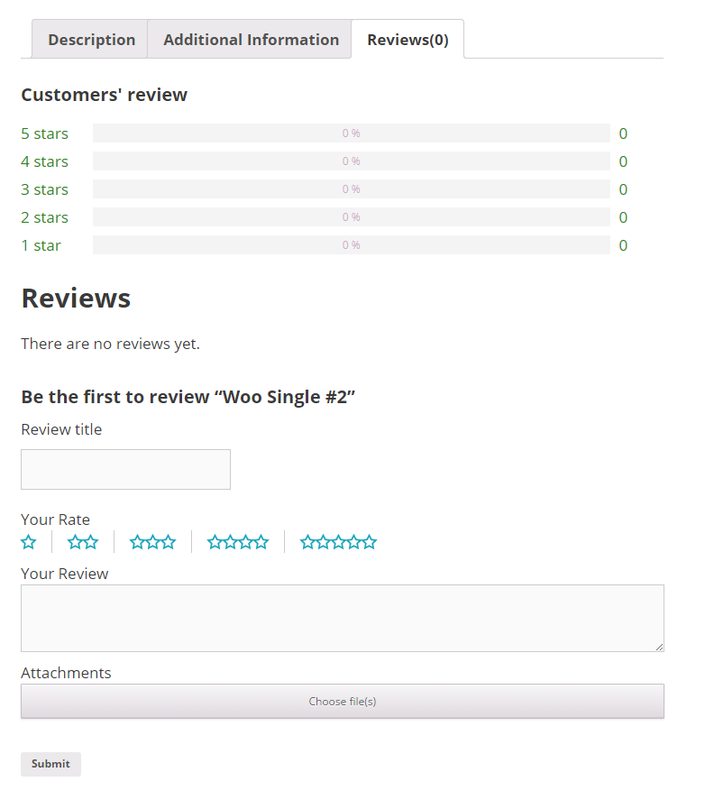 YITH WooCommerce Advanced Reviews improves the default review form provided with WooCommerce plugin and adds many new features to it. 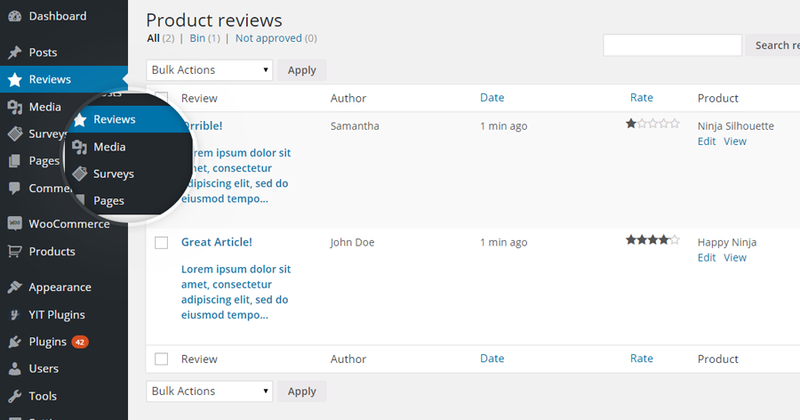 The plugin allows you to add a title and one or more attachments to each review left on the product page. 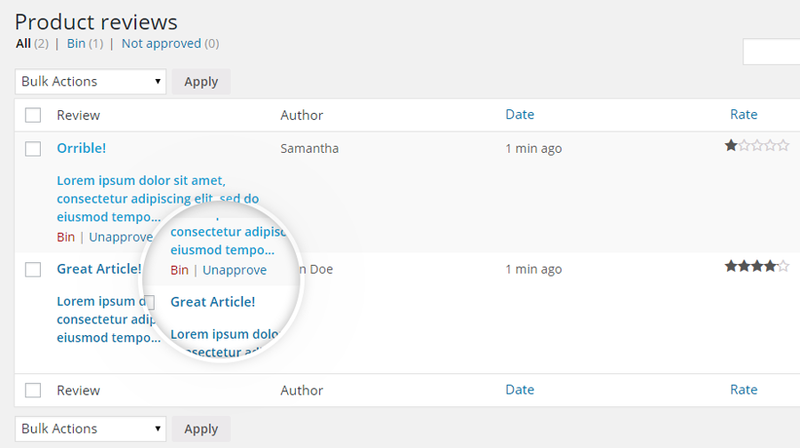 To allow this, it is necessary that the specific options have been enabled in the plugin settings panel, available at YIT Plugins > Advanced Reviews > General. 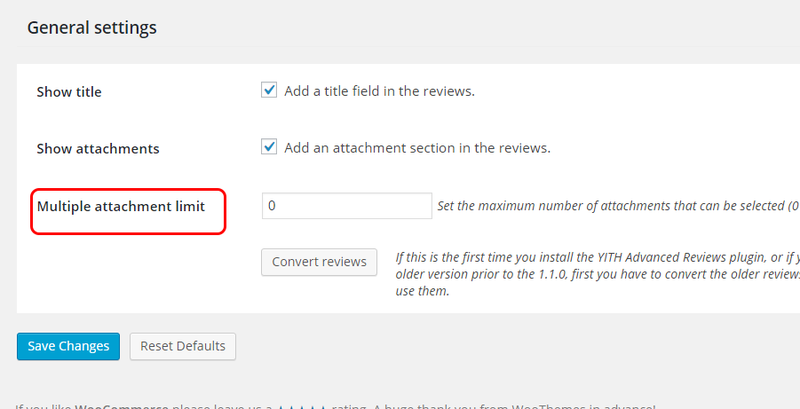 In both options have been enabled, the review form will appear like the one in the image below. 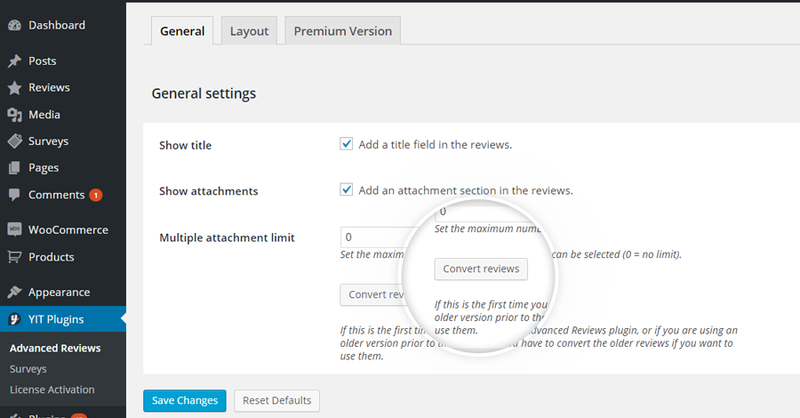 If you want to set a limit to the number of attachments that a user can send with the review, you can set a value in the option called “Multiple attachment limit”. 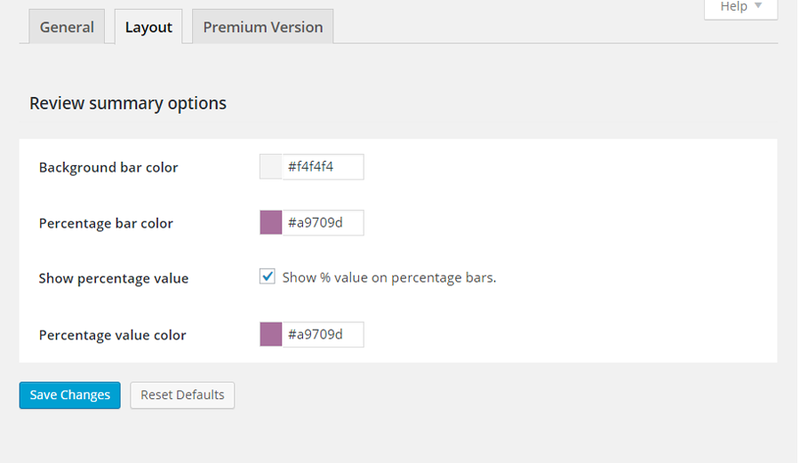 If you do not want to set any restriction, set the value to zero. 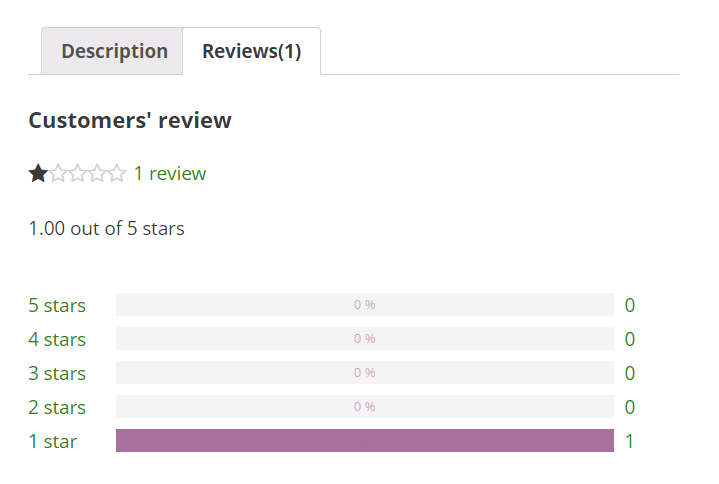 In section “Layout”, in plugin settings panel, you can find a list of options that allow you to change color pattern applied to the review summary available in each product page.